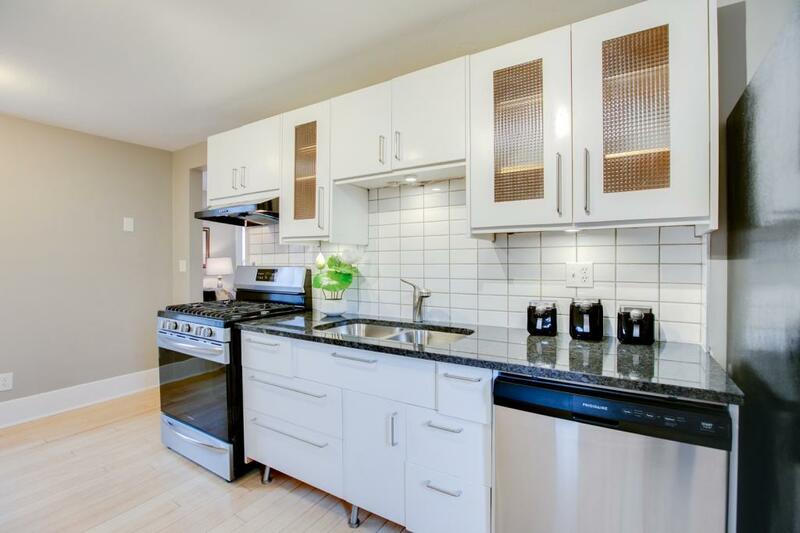 ** MULTIPLE OFFERS RECEIVED - HIGHEST AND BEST DEADLINE - THURSDAY APRIL 18TH AT 8AM ** Gorgeous Renovations with Granite counters and many luxury finishes throughout. Beautiful Multi-Family ready for Owner Occupant to move in right away. Perfect for Airbnb and reducing your cost of Living. Owner was using it as a triplex for many years, but it's currently zoned duplex.